Why is now the right time to buy a cardboard baler? 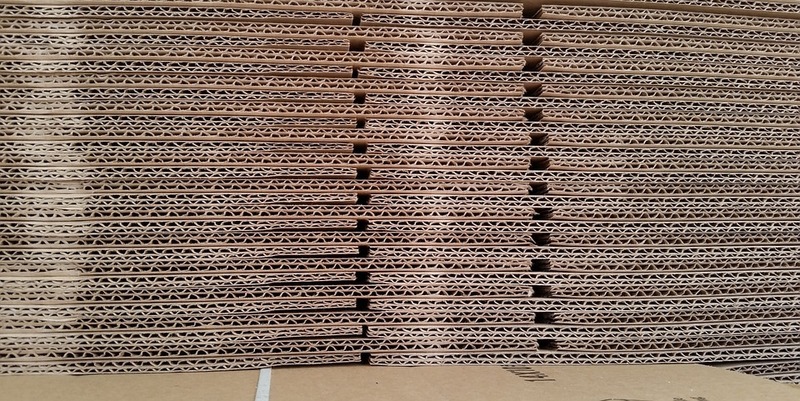 To us, cardboard is one of the most valuable commodities in the modern ‘waste’ environment. So many of us handle it on a daily basis, it’s easy to recycle and it can be transformed into a vast array of other products in its next ‘life’. We’re therefore great advocates of cardboard baling and recycling – as the number of cardboard balers in our fleet no doubt shows! But, for those in the industry who aren’t yet ‘sold’ there’s now another valid reason to adopt smarter thinking surrounding your cardboard packaging waste. The commodity value of cardboard has shot up in recent months, netting around £24 more per tonne than it did at the start of the year. These prices have the potential to change on almost a daily basis of course, but ‘old cardboard’ has very much been on an upward trajectory since early 2016. There are a number of factors that influence the market rate including demand, availability, the performance of virgin materials and the state of the economy. But despite seeming uncertainty surrounding Brexit, cardboard is holding its own. Adding a little more context to these price highs, our managing director Jonathan Oldfield comments: “I spoke to a fellow recycling professional recently who, despite handling a significant amount of cardboard packaging on a weekly basis, believes ‘recycling cardboard isn’t worth it’! Not only was I incredibly shocked with this viewpoint, I was disappointed to hear such a dismissive attitude still exists. Granted, he handles WEEE on a daily basis, and cardboard can’t compete with the value of materials such as gold! But there is a strong environmental and societal argument to recycle cardboard – not to mention a financial one. 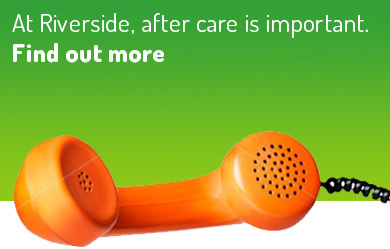 Now the business case has just got stronger! 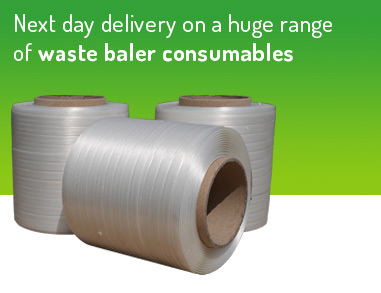 We often talk to clients about the return on investment that baling can bring to a waste business. In many cases, the money saved from avoiding multiple skip charges, can pay for the baler in only a couple of years or less. 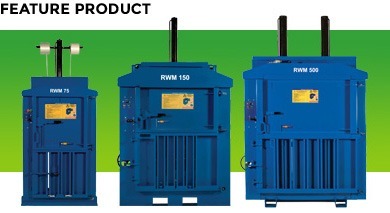 But, when you factor in the revenue yield from the sale of valuable mill size balers, an ROI is recouped even quicker! That’s before the £55 per tonne cardboard rebate, i.e. revenue yield is taken into account. Is this of interest to you? 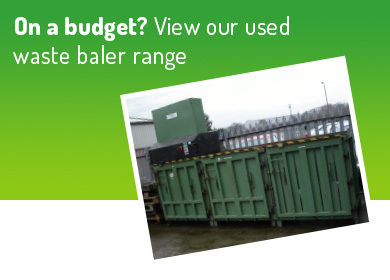 If you’re looking for a cardboard baler, we can build an ‘ROI check’ tailored to your waste scenario. 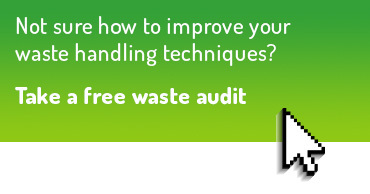 Simply complete the short form on our waste consultancy page. Alternatively, you can browse through our range of cardboard balers at your leisure, or why not give us a call on 01423 325038.